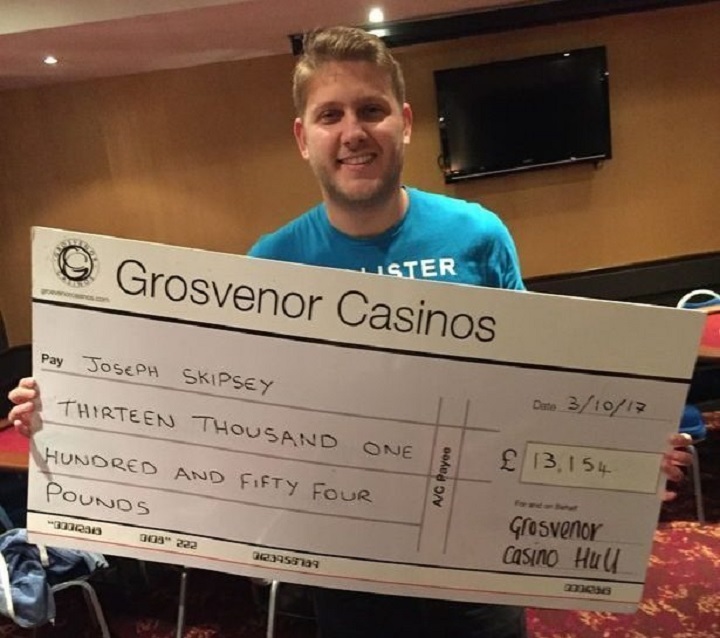 While playing in the Grosvenor Casino in the city centre of Hull, Joseph Skipsey, 27, won over £13,000 despite losing a hand whilst playing Dealer Dealt Texas Hold’em at the beginning of October 2017. The odds of hitting the “bad beat” are 0.00002359%, and can only be won when you have an outstanding chance of winning a hand of poker, but eventually losing. Quads over full house, quads over quads, straight flush over quads, can all qualify for the bad beat. 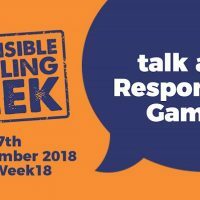 “I go to the casino about once a month with my friends, I only went with about £50! It worked out very well for me I suppose,” said Skipsey. Charlie Churchill, the general manager of Grosvenor Casino in Hull, said, “We’re thrilled to have witnessed the bad beat in our very own poker room. 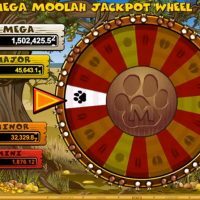 On online casinos, the jackpots for bad beats are usually a lot higher with the largest of all time totaling €1.25m in July 2011, though not all casinos, online or offline, offer the jackpot. The bad beat usually can only be won if the player wagers a small bet to be eligible to win the bad beat jackpot. The Grosvenor Casino is a UK based casino chain which is home to over 50 casinos across Great Britain. The bad beat jackpot comes from a community pool which is spread out across the country. “It’s always a pleasure to see people enjoying our gaming area and having a big win like this creates a really exciting buzz around the casino,” continued Churchill.